Asmau Ahmed, Founder & CEO of Plum Perfect, began as a chemical engineer with a curiosity to innovate. She holds an MBA from Columbia Business School and a BS with Honors in Chemical Engineering from the University of Virginia. She drew from her business and engineering backgrounds to craft the patented technologies behind Plum Perfect. Asmau loves beauty and fashion, but hates the hassle of shopping. She wished tobe able to take a photo to instantly find her perfect shade of makeup or shoes to match any dress. In a world where photos are rapidly replacing text as the #1 mode ofcommunication, she saw an opportunity—mining the color data inphotos to help shoppers make informed purchases and sellers produce effective advertisements. Asmau wanted to build an accessible technology that makes personalized shopping simple for everyone and gives users the instant gratification they crave in today’s on-demand market. So, she and her team spent nearly eight years analyzing over 16 million colors to refine the patented color-recommendation technology behind the Plum Perfect app. 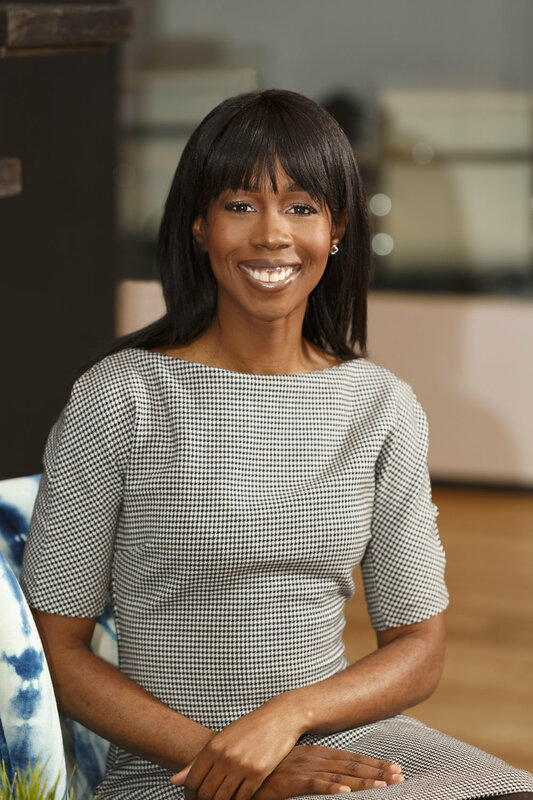 Asmau is one of only 12 black women to have raised more than $1million inVC funding. She oversees product innovation and development, fundraising, strategy and operations, driving revenue, and profitability. Under her leadership, Plum Perfect launched partnerships, digital campaigns, and created cutting edge mobile and online color-shopping platforms for brands, and retailers. Her 2016 awards include: Black Business and Tech Professional Changing the Game. The Huffington Post, Black Voices. Top Woman inDigital. Cynopsis Media. Refinery29 Beauty Innovator of the Year.